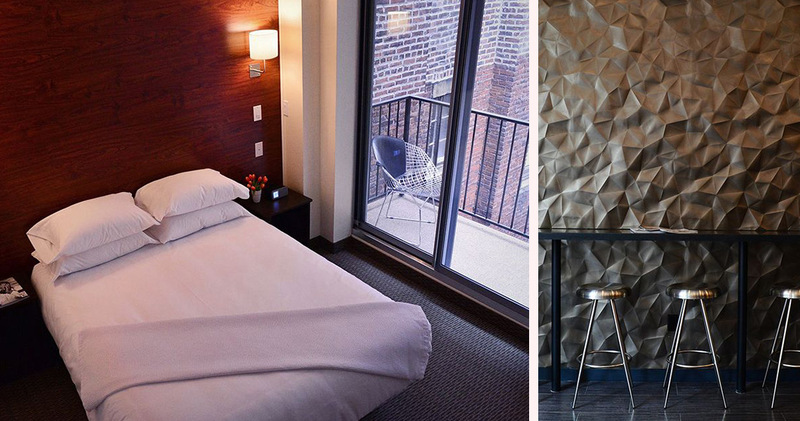 The LEX NYC is a boutique hotel that blends fresh, contemporary style with a warm and welcoming atmosphere. 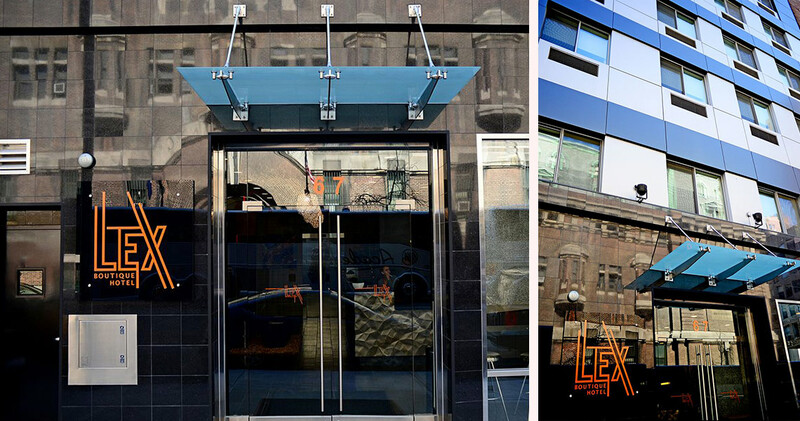 Located in the heart of the NoMad neighborhood of Manhattan, the LEX NYC is a sleek and modern boutique hotel close to Baruch College and Madison Square Park. Upon entering the lobby, guests will notice the chic, clean lines of the reception area, attractive use of textures and materials in its furniture, and vibrant display of city photographs adorning the walls. LEX Hotel NYC serves complimentary breakfast in the lobby, with a delicious range of freshly baked pastries, croissants and muffins along with tea and coffee. The lobby also has a state-of-the-art lounge area in which guests can relax on funky, stainless steel stools against the unique backdrop of a metallic, crushed effect wall. 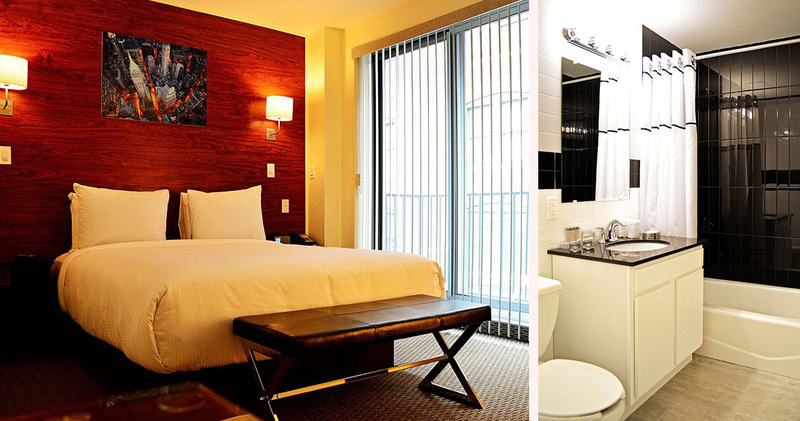 The guestrooms at LEX Hotel are spacious and sleek. 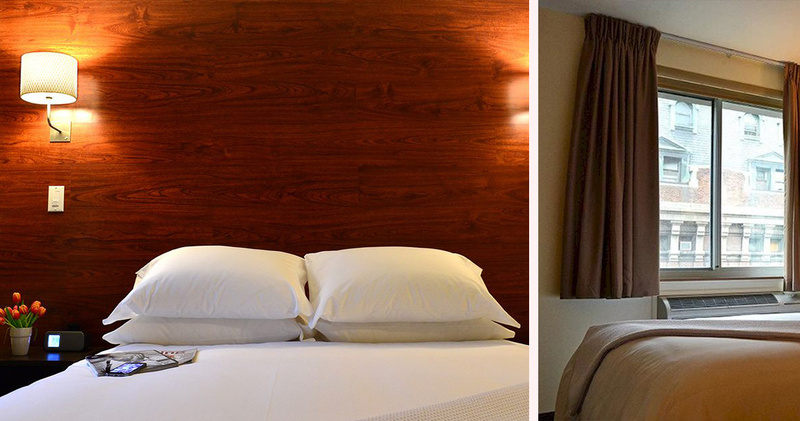 All rooms feature comfortable beds, layered with inviting, Royal Suites linens and set against a polished wooden wall featuring captivating images of the city. 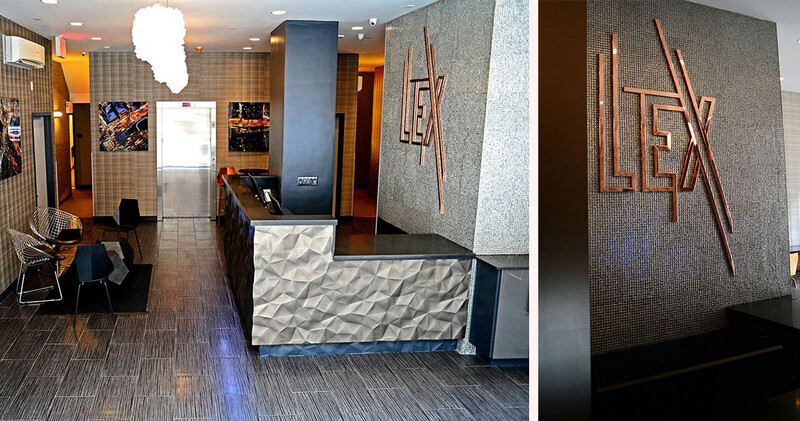 Designed for both comfort and functionality, the guestrooms at the LEX NYC feature a minimalistic work desk and stainless steel chairs and bench. The Superior Queen Suite rooms also enjoy sizable balconies. 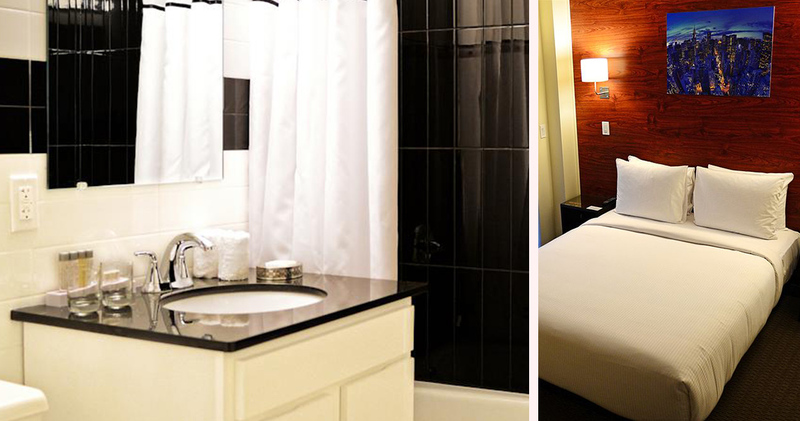 The glossy bathrooms at the LEX Hotel are spacious and contemporary, featuring deluxe toiletries from PURE, and a trendy black and white tiled design. 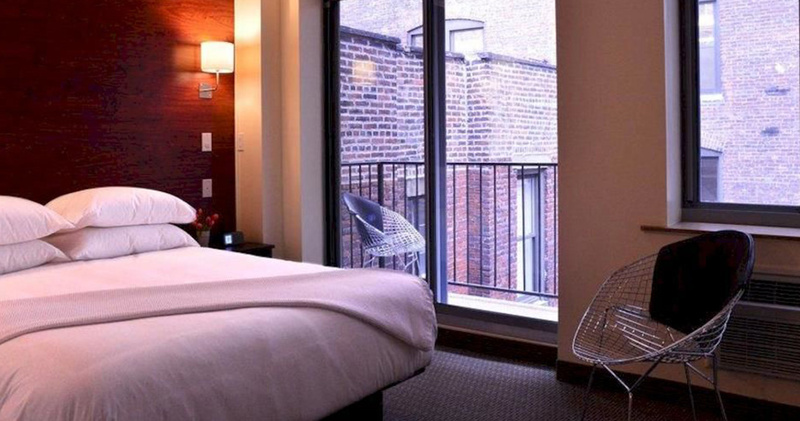 The Lex Hotel NYC offers its guests complimentary coffee and continental breakfast. The neighborhood is also home to plenty of restaurants like the L&W Oyster Co. for its fresh oysters and Hill Country for Texas style barbecue.